Mad Catz seems more enthusiastic about the upcoming Xbox One console than others are. See what the company had to say about their future products on the console inside. 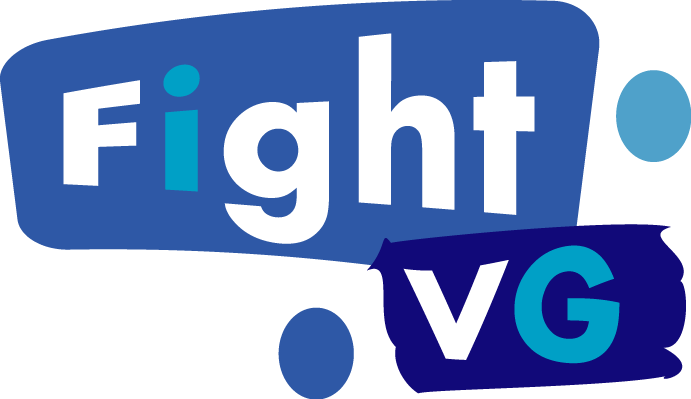 "We are eagerly looking forward to the upcoming launch of the Xbox One and excited about the opportunity to develop a range of innovative products to support the platform." Mad Catz president and CEO Darren Richardson expressed great interest in the thought of making products for the Xbox One (via Gamespot). 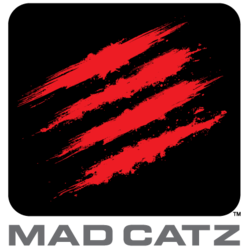 While one may question why a company is jumping at the chance to develop for a system that has got much heat for Microsoft's DRM practices, Mad Catz is known for spreading love to all platforms.